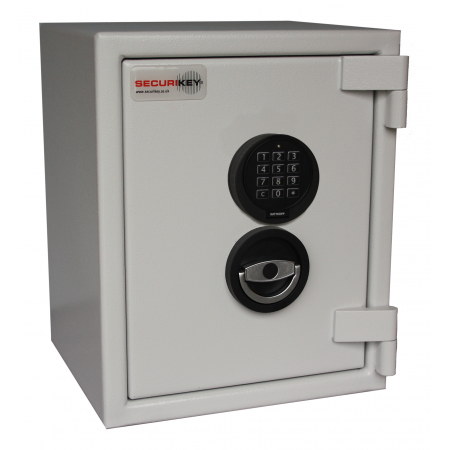 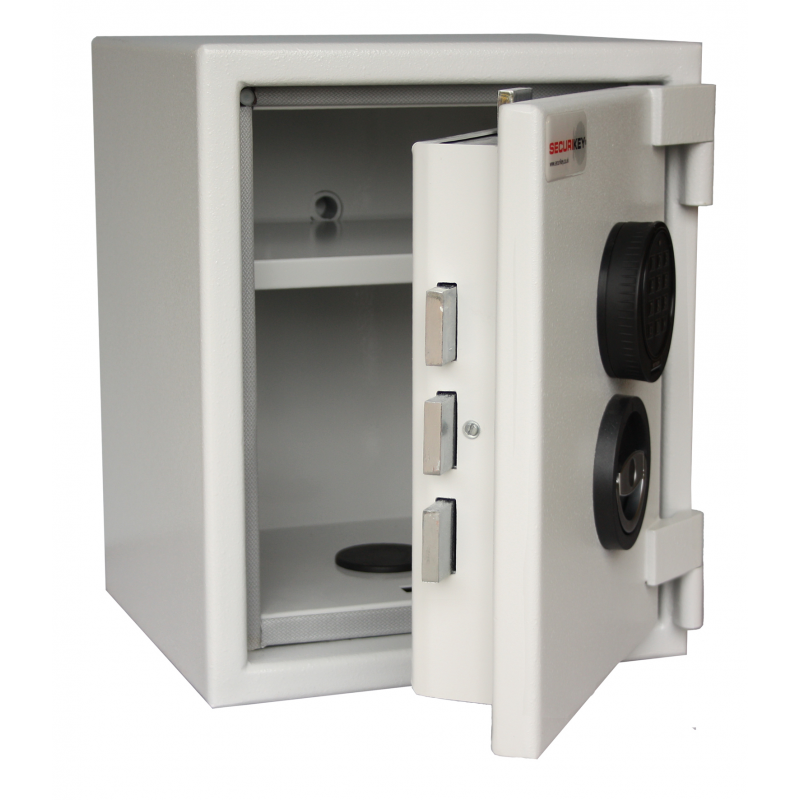 The Securikey 1015N E Safe is a robust solution for storing money and valuables in either domestic or commercial environments. The lightweight construction promotes enhanced installation opportunities with fixing created through twin based anchor points. 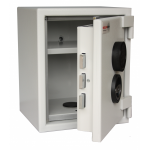 The door is able to be opened up to an angle of 200Â° to enable optimum access and each unit is supplied with an adjustable shelf.